The famous quote, "Simplicity is the ultimate sophistication", by Italian painter Leonardo Da Vinci resonates in all areas of my life, including fashion. Something need not be grandiose for its beauty to shine. These clutches that I am obsessing over are a clear testament to that statement. Even the ones in exotic leather remains posolutely stark. Gorgeous! 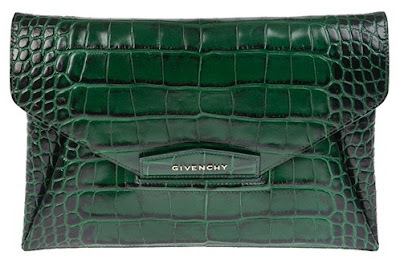 Sans the comfort of wear straps provide, clutches remain a functional staple still. It can hold all the necessities a woman carries. 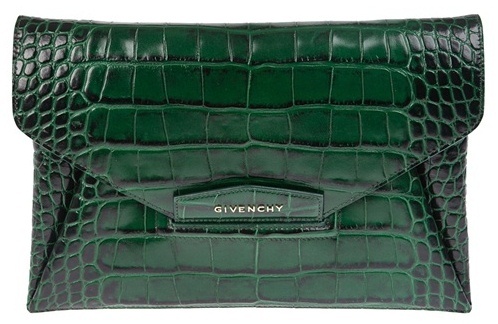 One can also have the day-to-night-transformation benefit with clutches. They can go very well with both a casual or formal look and all the in-betweens as well! Which strapless beauty do you like best?